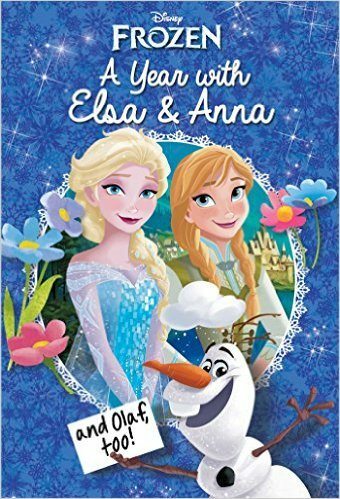 This charming fairy tale is released for the seventy-fifth anniversary of its publication date. 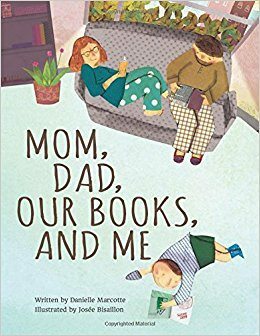 It is a massive undertaking and includes biographical notes about the author, critical notes about the text, letters, editor’s comments, original notebook sketches and illustrations and, of course, the book itself. Although this reader would have loved to have the French version (published after the American release) included as well for those of us who delight in the charm of that language in the tale. Also, I miss the slenderness and charm of the original volume since this book is standard volume size (8” w x 9”). The story tells of a pilot’s crash landing in the desert and his encounter with a charming blonde child. The author was also a pilot and had crash landed in the desert with a search for water which parallels the search in the tale. In fact, there are many parallels to the author’s life. His wife is identified as the rose with four thorns. 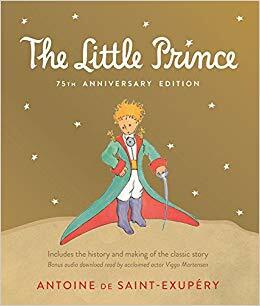 The little prince is at once said to be the author and also the author’s older blonde brother who died at fifteen and gently fell to the earth as did the little prince. The author’s full name is Antoine Marie Jean-Baptiste Roger comte de Saint-Exupery. His friends called him Tonio and the way Americans addressed him caused great vexation. He did not like being exiled from France during WWII. He subsequently enlisted although he was too old and somewhat infirm. He was shot down during a mission and died at only forty-four years old. His father also had a premature death at only forty-one years old when de Saint-Exupery was only four years old. The significant deaths and fear for his own mortality gave The Little Prince its overwhelming theme of sadness as the snake personifies the underworld and death. The Little Prince has been translated into three-hundred languages and is recognized worldwide as a classic. 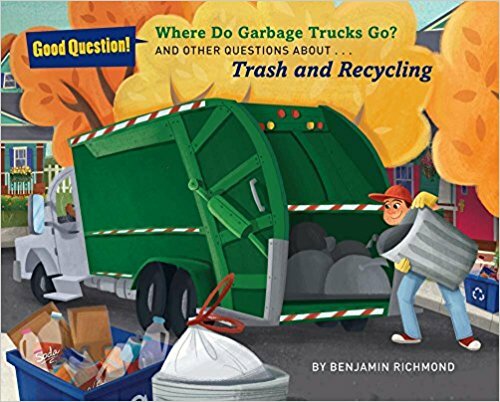 This would make a lovely and meaningful holiday gift, hostess present or a valuable addition to any library.